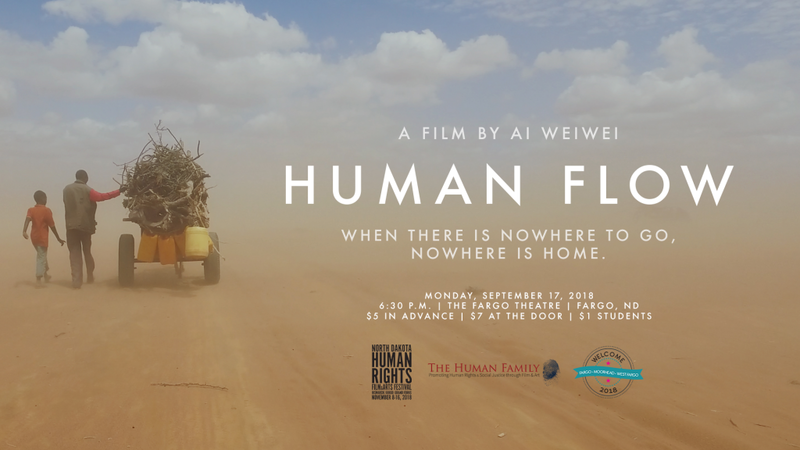 Photography from the Community Photo Project The World in Fargo-Moorhead will be on display at the “Beyond Bollywood: Indian Americans Shape the Nation” exhibition at the Hjemkomst Center. In the Western imagination, India conjures up everything from saris and spices to turbans and temples—and the pulsating energy of Bollywood movies. But in America, India’s contributions stretch far beyond these stereotypes. From the builders of some of America’s earliest railroads and farms to Civil Rights pioneers to digital technology entrepreneurs, Indian Americans have long been an inextricable part of American life. Today, one out of every 100 Americans, from Silicon Valley to Smalltown, USA, traces his or her roots to India. Breakthroughs in business, the arts, medicine, science, and technology, and the flavorful food, flamboyant fashion and yoga of India have become a central part of our national culture. Beyond Bollywood: Indian Americans Shape the Nation is constructed as a panel-and-artifact exhibition created in collaboration with the Smithsonian’s Asian Pacific American Center. It explores the Indian American experience and the community’s vital political, professional, and cultural contributions to American life and history; and the international focus is supplemented with HCSCC’s multimedia components detailing the local faces of Indian American immigration to the Red River Valley. This latter effort has taken shape over the last two years in an oral history collaboration with the Indo-American Association of the Great Plains. For example, Minnesota Indian Americans number about 40,000, making them the second largest Asian population in the state behind Hmong Americans. In North Dakota and western Minnesota, the Indian American community counts about 1500 people, but their presence is vibrant and continues to grow. In the mid-1960s our colleges in the Red River Valley drew the first Indian immigrants here as students and as professors. In the mid-1970s, our region found Indian physicians to be the solution to the critical shortage of rural doctors, starting a second wave of educated professionals that continues today – in fact, North Dakota relies upon immigrant physicians, many of them Indian Americans, more than any other state in the union. The third wave of Indian immigration began in the late-1990s as the Fargo-Moorhead metro area established itself as a global tech center. Please join us for a FREE opening reception on Saturday, October 27, from 1-4PM. We’ll gather on the Hjemkomst Center’s 3rd Floor to explore the exhibition and share community over chai, samosas, laddoo, and traditional Indian music from NDSU’s Association of Students from India. To take part in an in-depth look at Indian history and culture, join us for any of our classes offered through Moorhead Community Ed: Delicious Delicacies of India on Tuesday, October 9; Glimpses of India’s History and Civilization on Monday, October 15/22/29; and An Introduction to Bharatanatyam: The Classical Dance of Southern India on Tuesday, October 23/30. 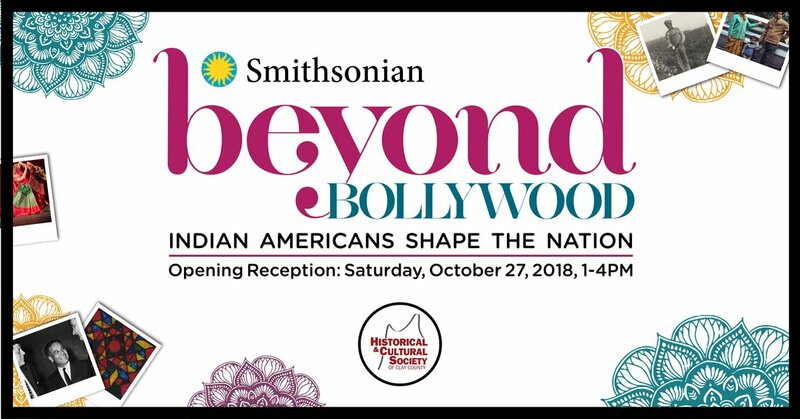 Beyond Bollywood: Indian Americans Shape the Nation was created by the Smithsonian Asian Pacific American Center and the Smithsonian Institution Traveling Exhibition Service.